When it comes to buying things online, I also read as many reviews as I can to get an idea of how things fit. With the way that brands vary these days, its important to get as much information as possible. 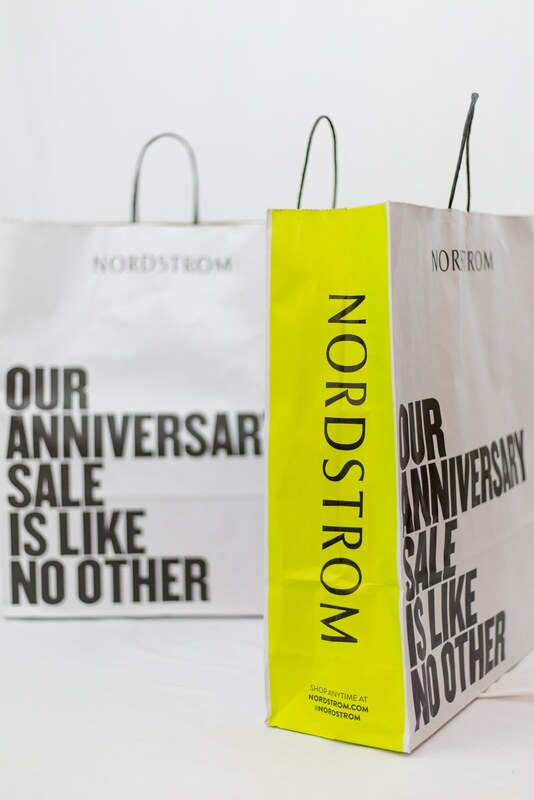 So, here is my try on session and reviews for all of my Nordstrom purchases up to date! I have a another load of things coming in the mail this week and will put another try-on session up later this week. Disclaimer, excuse the crazy hair. It was an early morning after a late night of studying. 1. 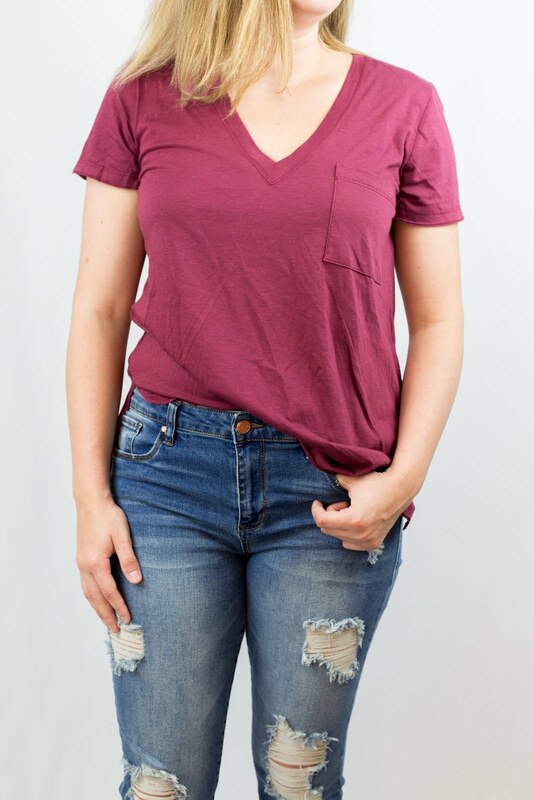 Lush tee -They are my absolute favorite tee so I always make sure and pick up a few during the sale. Size: Small (they run a little big but I still went with my normal size because I like an oversized fit). 1. Leopard Slide Loafer - Such a cute shoe! Going to get a ton of wear out of these! Size: Normal size (the suggestion online says to go up a half size but stick to your normal size). 2. Bp Denim - Love love love these. I am always on the hunt for a new distressed denim, and I love these! Super cute, and comfy. Will be wearing these all of the time. 1. Topshop Sweater - Its super comfy and I love the detailing in the back. But, I'm not sure its for me. I'm larger up top and therefore it does not sit well on me. Another positive though, I really love the flare sleeves. Size: Go up a size for looser fit. 1. Vince Camuto Booties - So funny story, these actually weren't the booties I was supposed to come home with. I was supposed to bring home these. But, I actually ended up really liking these. They fit really well and are a perfect size heel. I also really like the color. I always tend to go with a tan color but the grey is a nice change. 1. Bp Top - How darn cute is this top? 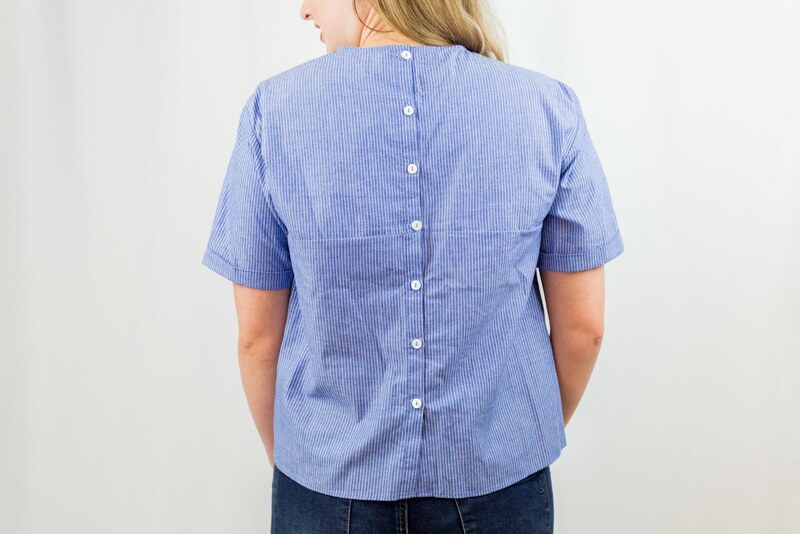 Loving the tie in the front and buttons down the back. Amazing price point too! 2. Articles of Society Denim - Hands down best denim for the buck. I can honestly say they are just as good or better than some of my higher end brand jeans. 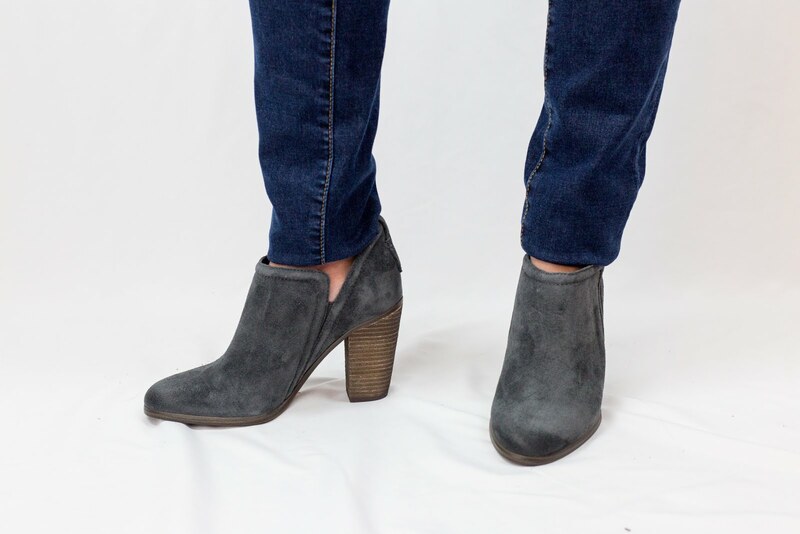 They are super flattering and the perfect wash.
1. Leith Cardigan - Probably my favorite purchase each year. So soft, cozy, and versatile. These are hands down the best cardigans around. Hoping to catch the pink one too! 2. Bp Satin Tank - Was completely skeptical about this at first, but, I love it! One of my favorite combos is a tank like this with cardigans. Perfect for all year round. I hope this was helpful! Happy shopping and thank you for stopping by! !